We are in the center of Russian culture, where the East and the West meet to create something completely different from both. Our node in Moscow is a reference point for all organizations working in the Russian Federation and the former Soviet countries - Commonwealth of Independent States (CIS). 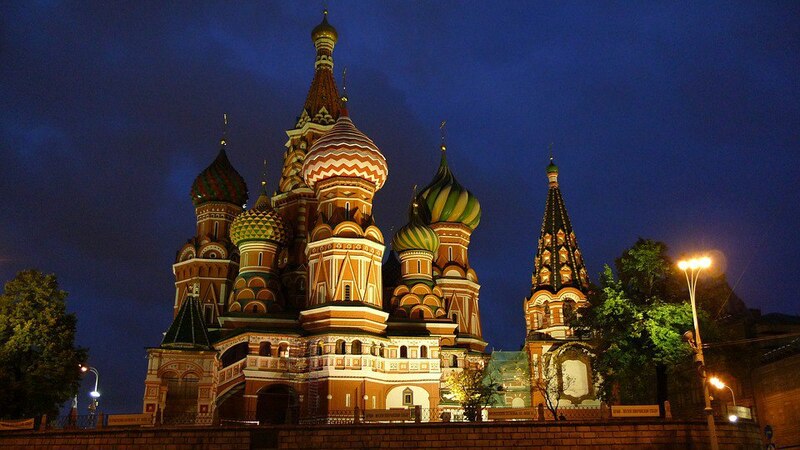 Moscow was officially founded in 1147, on the shores of the Moskva River. However, there are some evidences dating back to the Neolithic. Today it’s the largest city on the European Continent and a major political, economic and cultural center of Eastern Europe. Russian political history is a history of change, that has defined the country borders and the nature itself of the whole country. Moscow has many attractions, so stay a day or two more after your program with us and enjoy its culture, sights and interesting tastes. If your organization is based or has business in Russia and the Eurasian area, come and meet us in Moscow. Moscow has many entry points from Europe and Asia and the main highways converge in the outer Ring Road. Our office is in the western part of Moscow, about 20 minutes from the city center. The Metro service is very quick, reliable and safe and many stations are beautiful. We are 10 km from the city center and 36 km from Sheremetyevo International Airport. Moscow main airport has 6 terminals and flights from more than 300 destinations. The airport is connected to the city center by the rail service Aeroexpress, by bus and by taxi. A comprehensive, workshop-style program to learn how to deploy a successful change initiative, working on your actual project. Manage change on an individual and organizational level with the ADKAR® Model and your own change management plan. Meet the people working at Россия and Change. We have faced many challenges over the years, tell us yours and we’ll be happy to design a solution for your organization. Yuri is a Prosci® certified Facilitator. 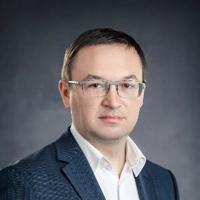 He has led Change Management teams on a number of large scale transformations, including Finance and IT, Lean Deployment and Operational Model changes. Please visit our contact page for specific inquiries such as joining us as a partner, speaking requests and further information about us. Please fill the form below if you would like to get in touch with us.